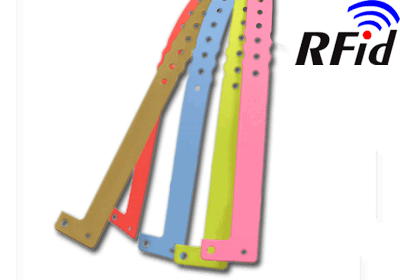 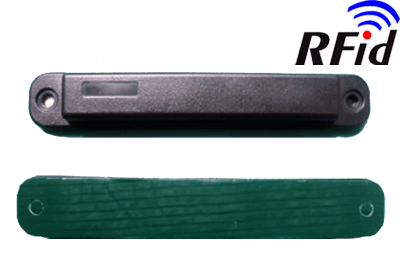 RFID is a technology that not only enables the automatic identification of objects, animals and people, through the use of active or passive RF devices called “TAG” but it also allows you to store and access data with reliable and secure mode. 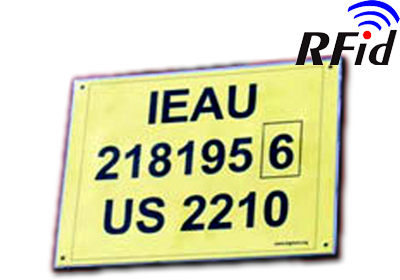 RFID systems do not require line of sight between the reading unit and the tags, therefore human error is reduced to zero. 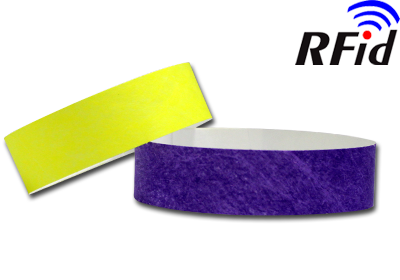 RFID systems are generally conceived as tracking and tracing tools for assets and materials in industrial and logistic processes, being particularly suitable for all activities in which the operations of data collection and of data continuous updating are the key success factors in careful monitoring of production and logistics systems. 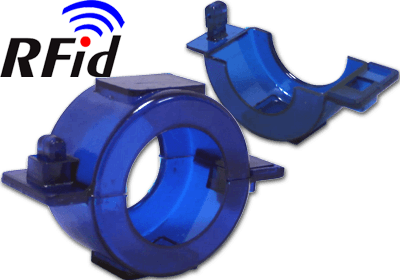 In any case the application of RFID tags and systems is not limited only to what has been said, namely a process of identification, but offers the possibility to write in the memory and pair it with various kinds of sensors, thus opening the door to other application solutions. 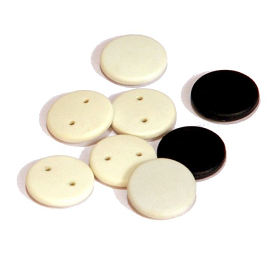 Laundry Tags are robust and durable tags developed especially for Laundry & Linen management. 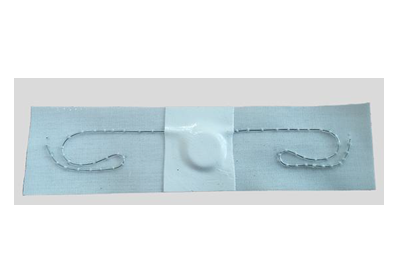 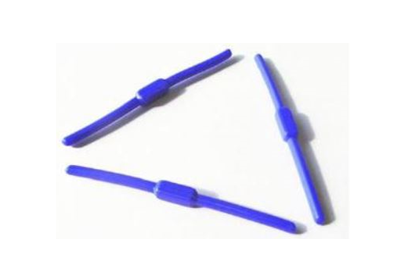 FLEXIBLE SILICON LAUNDRY TAG is made of flexible silicon material can be bend easily. 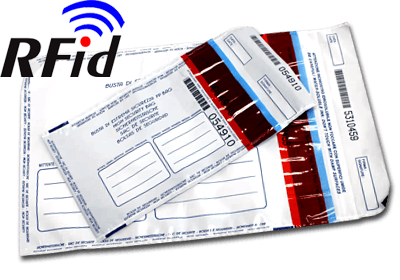 Security envelope with RFID, radiofrequency automatic identification capability. 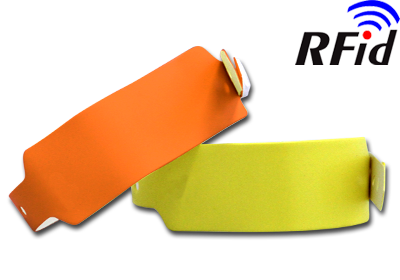 Fabric Laundry Tag is a rugged and durable tag, designed especially for laundry & linen management. 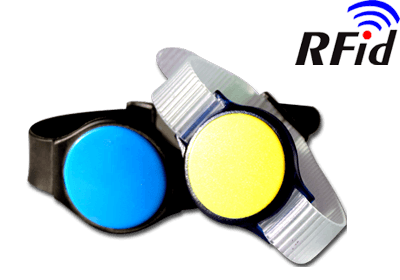 This tag is based on spring and silicone base material, small size, great reading rate and perfect reading distance reaching 6 meters.